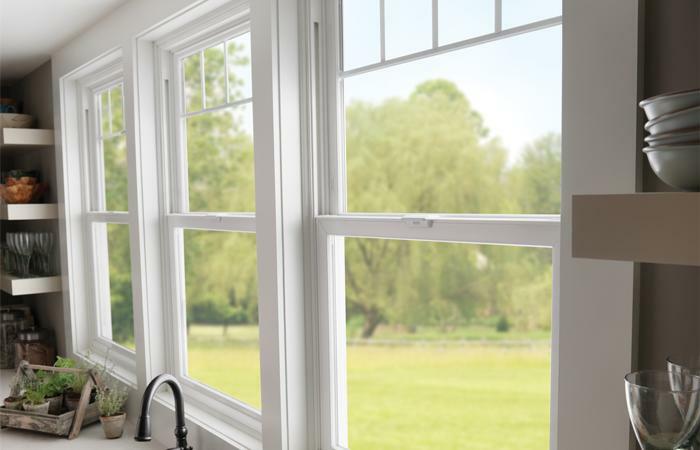 Our top of the line vinyl window with premium features and traditional styling to make a lasting impression.Tuscany® Series premium vinyl windows can make a world of difference in your home. Quality materials and innovative engineering help create a high performance vinyl window. 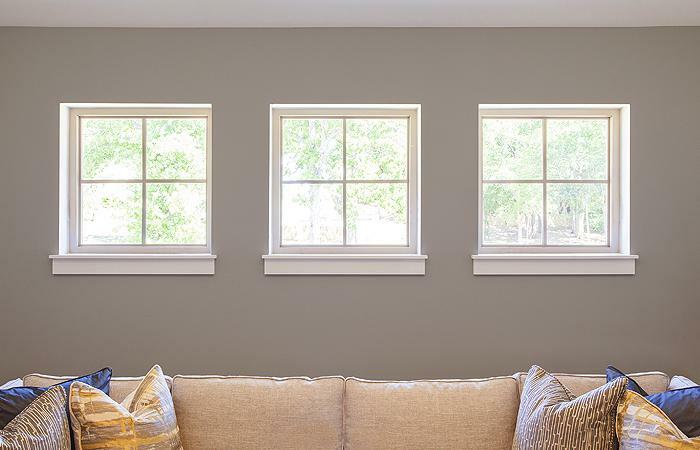 Our signature vinyl formula offers the performance and energy efficiency you want, coupled with equal sight lines and wider frame profile to mirror the look of a traditional wood window. We begin by precisely controlling our vinyl compound formulation to withstand harsh climate conditions. 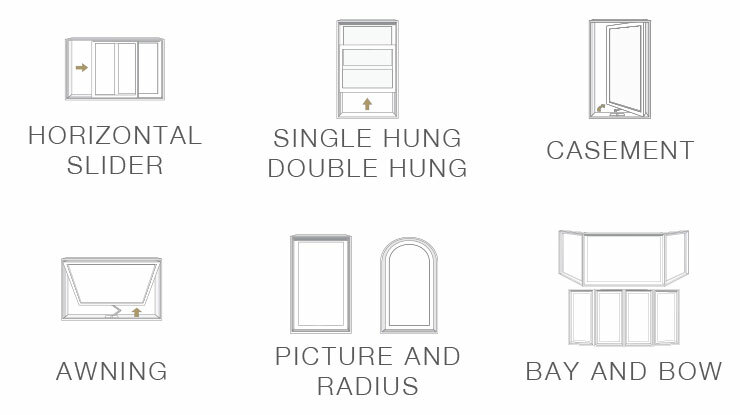 Then, we extrude our own frame material, and fabricate all Tuscany Series windows ourselves. Tuscany® Series vinyl windows can be combined into just about any configuration you can dream up. Each window is custom made to your specifications using our signature vinyl formulation and crafted with innovative hardware. Milgard vinyl windows are available in eleven exterior frame colors with premium exterior finishes like bronze and espresso. Our coating technology allows UV rays to pass through the paint and reflect off the vinyl frame, preserving the exterior finish for colors that last. 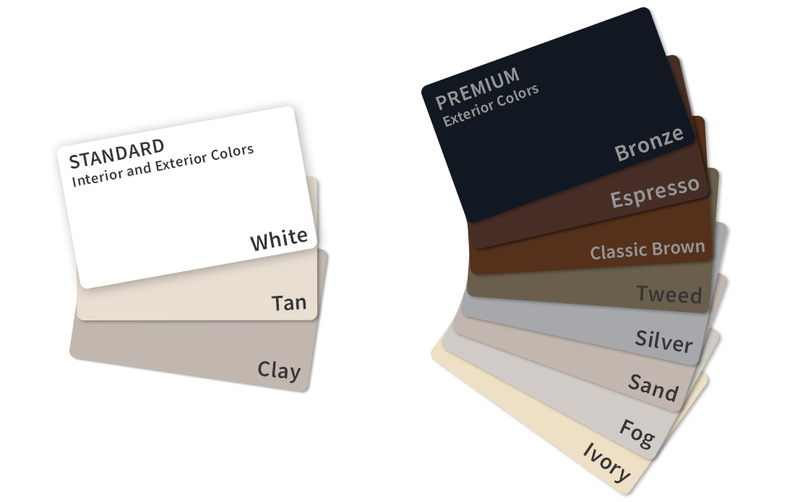 Eight premium exterior colors in addition to white, tan and clay*, means you can coordinate colors with your exterior trim, siding and stucco. All windows with Milgard Premium Exterior Vinyl Finishes have a white interior. Exterior Standard colors are available with matching white, tan or clay interiors.